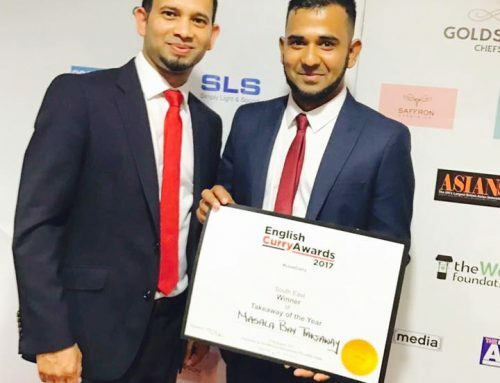 Local favourite Masala Bay Indian Takeaway has reached the finals of the British Curry Awards for the second year in a row. This is the tenth year or the awards, which have been likened to the “Curry Oscars”. 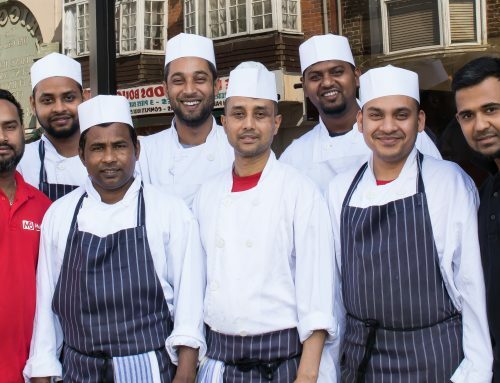 This year, 200,000 public nominations have been received via post and online, from diners nominating their favourite curry restaurants, with 2,641 restaurants being nominated. 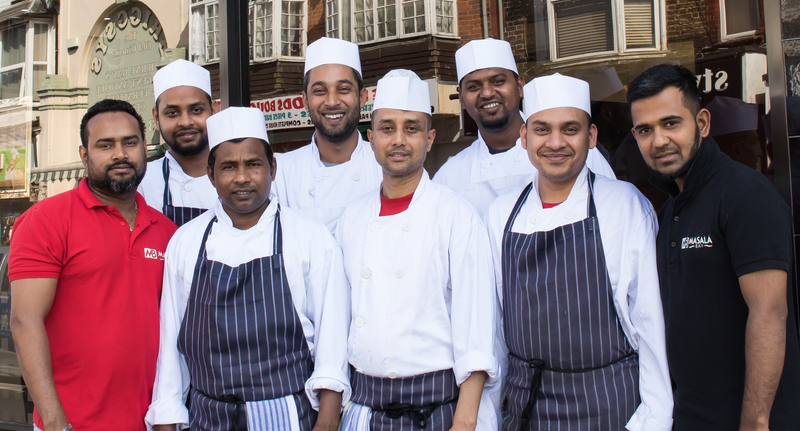 The nomination process invites members of the public to put forward their favourite Indian eatery for a deserving accolade. 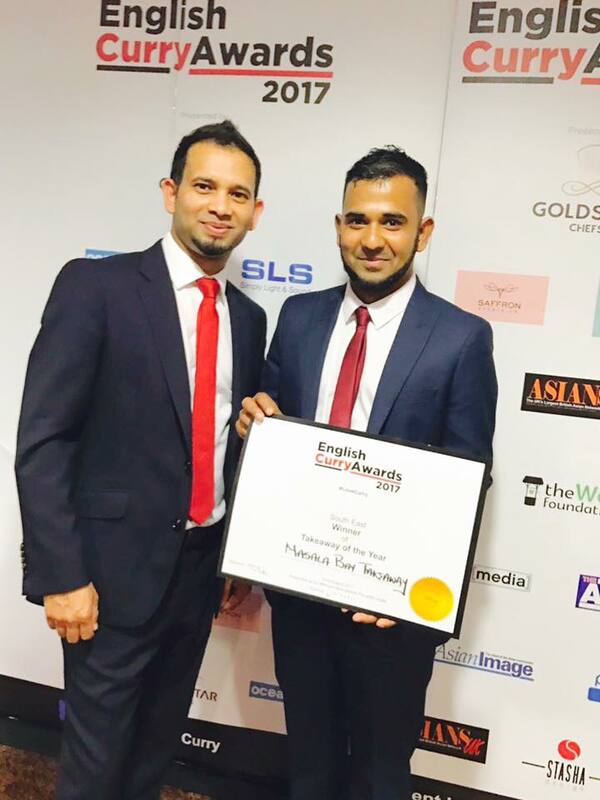 Masala Bay have already been crowned Takeaway of the Year for South East England for the second consecutive year in October by the English Curry Awards. Around 25 million curries are eaten every week. 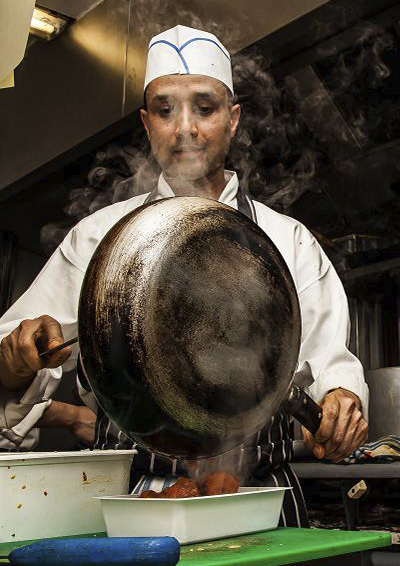 As a result, British Curry Awards has become a key fixture on the UK social calendar, celebrating the achievements of the nation’s most popular culinary genre. 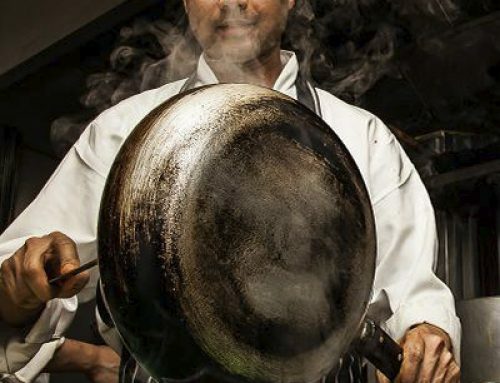 The event is eagerly anticipated annually by the industry and restaurateurs alike, with winning restaurants realising lifetime dreams through being awarded. “These awards have become a fixture in our national life. 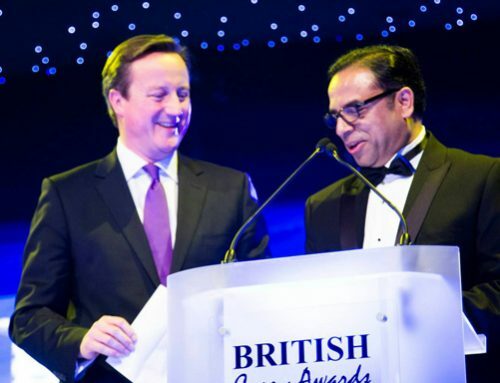 They are, as I put it, the Oscars of British Curry,” said Prime Minister David Cameron at the event last year. Enam Ali MBE, who founded the event in 2005, said: “On the occasion of this momentous, 10-year year anniversary of the British Curry Awards, we continue to celebrate the hard work and commitment of the thousands of curry restaurants and their staff who deliver to their customers one of the most iconic cuisines of contemporary Britain. The awards night will be held at the Battersea Evoloution, London on 1st December 2014.